According to a new report from ABI Research, Android-powered tablets have finally done the unimaginable; they have outsold the iPad. With a 17% dip in sales for the quarter from Q1, global tablet sales are up 23% year-over-year for the same quarterly period. In addition, the research firm found that 7″ models are now the majority of tablets sold, thanks to the iPad Mini (7.9″) and all of the various Android OEMs that currently produce 7-inch slates. Revenue for tablets sold through Q2 in 2013 reached $12.7 billion, with Apple taking a hefty 50% of that amount, and the rest going to all other tablet manufacturers. This can’t be labeled as a win for any one Android manufacturer in particular, but a win for the ecosystem in general. More than likely, Amazon’s Kindle line and Samsung’s aggressive approach to the tablet market are to be thanked for this recent outcome. Unfortunately, the report doesn’t go into much detail for Android OEM numbers, but this is good news for people who thought that Android could never topple the long-standing king of the tablet mountain. 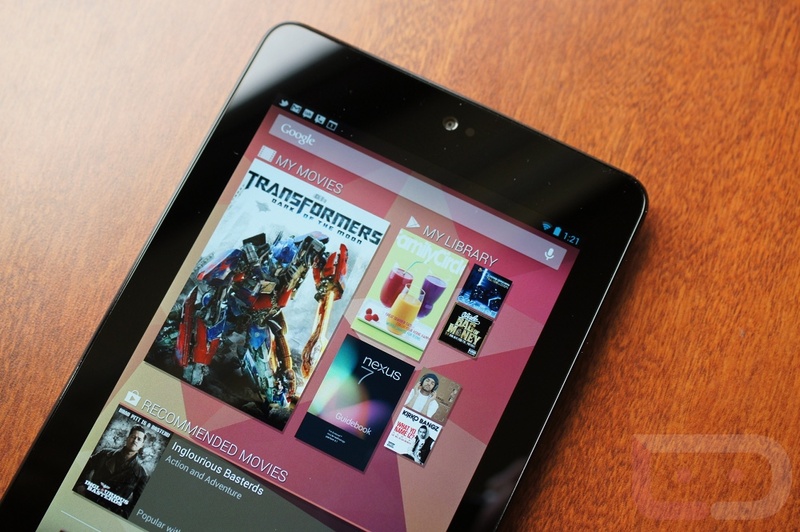 Let’s see a show of hands from the people that currently own an Android-powered tablet. Represent!